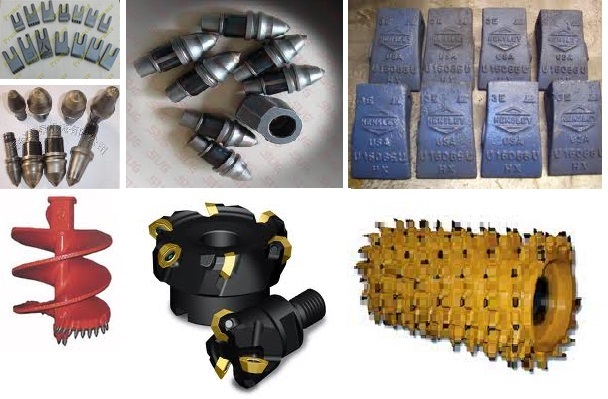 International Supply and Equipment sells crane parts and ground engaging tools like backhoe teeth or bucket teeth. 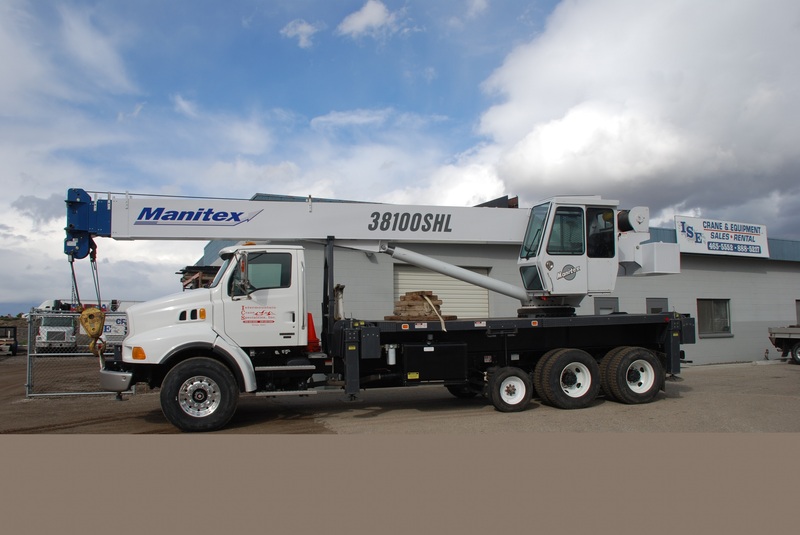 We are a Manitex boom truck dealership and also a Pengo drilling tools dealership for all their products. Whether a skid steer, earth auger, backhoe loader or a big boom truck we can set you up with the right one. Our lifting cranes range from 25 ton to 40 ton and are inspected for safety and reliability. 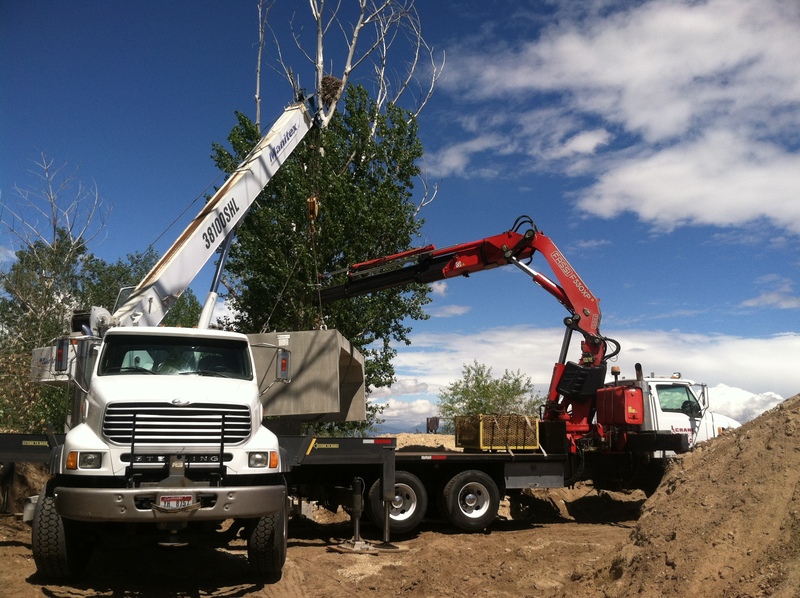 We are proficient in the Fassi Knuckle Boom and Manitex boom trucks. 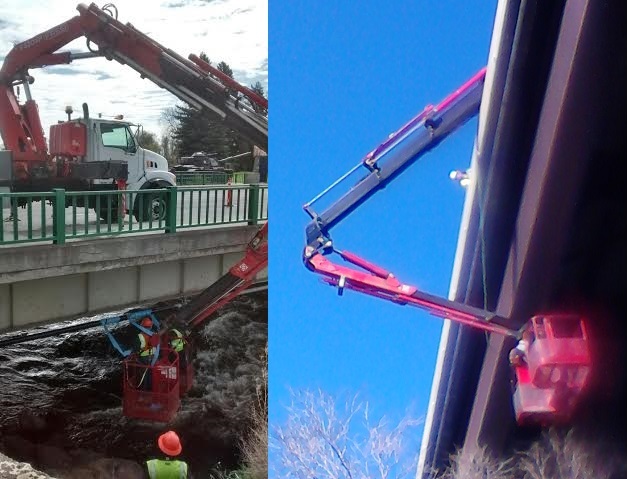 We can also come out to the job site and perform a crane inspection to keep you up and running. 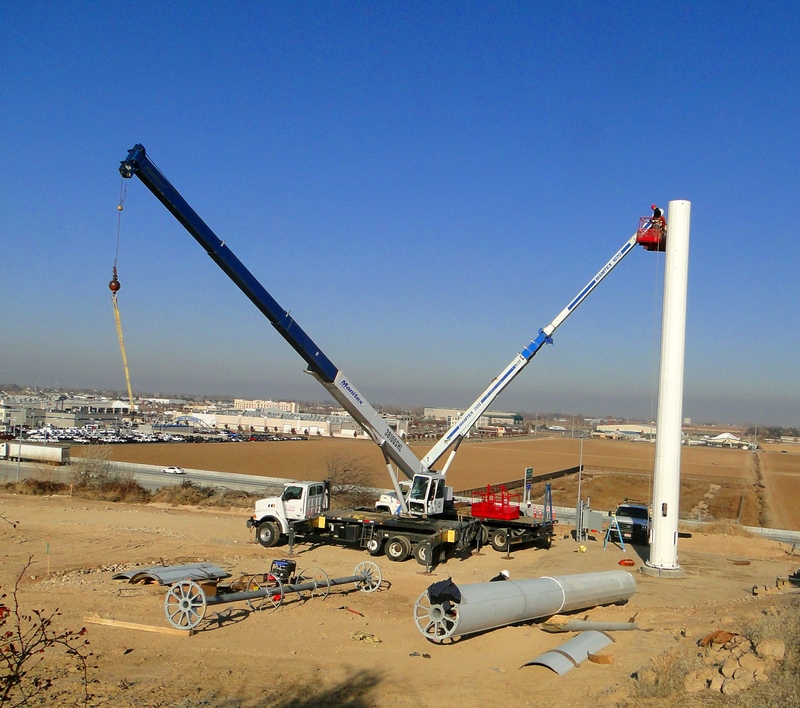 We assist companies in power pole installation, moving machinery, well pump removing and maintenance, and wind mill construction. For those who need to drill holes in the ground, we have a Texoma Digger available. 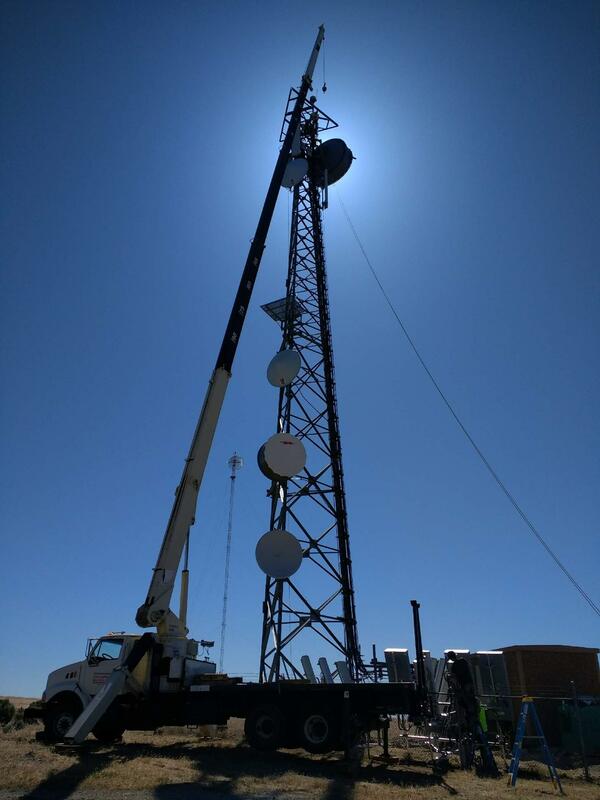 For more details please call our office manager at 208-465-5552. 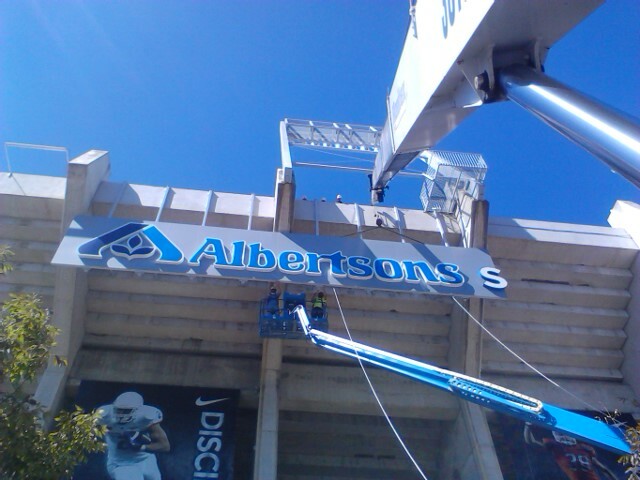 Crane Service and Equipment Repair. See for yourself. We have a full shop to assist you in repairing your boom truck and equipment. We have a wide variety of auger teeth, bucket teeth and ground engaging tool parts.